There have been shortages of water and reports of droughts in several regions of the country in the past few years especially during the summer. 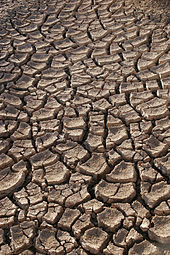 The effects of droughts can be fatal to the animals, and the droughts usually occur during the time of year when the animals need water the most. When there is a lack of rainfall or water supply, plants can also suffer and increase toxicity and make it worse on animals. The feed supply also becomes less, making it even harder for the animals to cope with the drought. Droughts can have serious consequences on animal farms and impact the health of farm animals with far reaching impact on the economic conditions of the farmers. For the welfare of livestock and domestic animals, it is best to plan ahead of time before the drought hits. There are several ways to get prepared for a drought. Going without food is a lot easier than going without water. Living all living things need water more than they need food, especially during the summer when the temperature is high, because animals need water to cool off. We can go for weeks without food but only a few days without water. Water is the very essence of life itself. During a drought, there is very little water available through natural precipitation, and so, it also gives rise to several other problems as plants are dried out causing a shortage of food for the livestock. 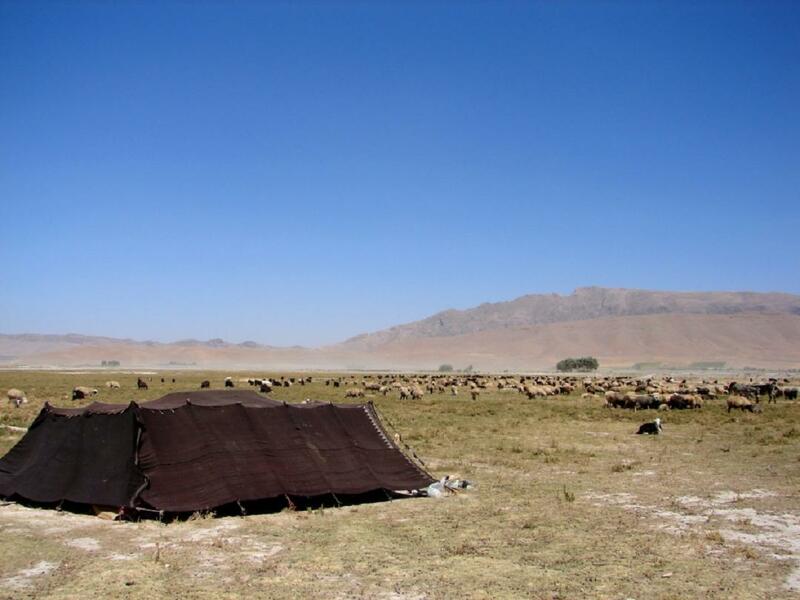 Water must be supplied through alternate methods to the livestock. If you are trying to graze your livestock on a rotational grazing plan, the poor quality of grass land atmosphere due to drought may make it difficult for your grass to regenerate on your pasture. Try strip grazing instead, and allow your livestock to comeback to a central water source. Provide your animals more supplements for food such as fodder instead of grazing them at pastures and give your paddock a chance to regenerate. Fill up tanks, wagons, old bulk tanks, barrels and whatever containers you have with water. You can use floats to fill up your water containers automatically. 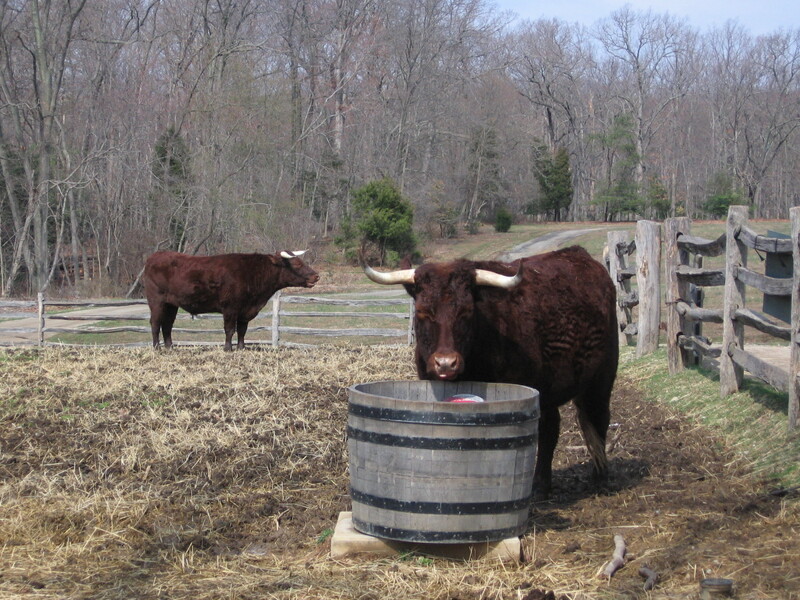 Carry water to animals in your pasture using containers or trucks, and make sure you place the water containers in the shade because the animals will choose to drink water in the shade rather than drinking it in the sun. Keep animals in the barn away from the sun during the hot hours of the day an d feed supplements to them, and bring water to them as well. Make sure that the water quality of ponds or surrounding water holding places is in good quality. Limit access to the ponds. Choose high quality moist fodder to supplement your livestock feed. You can make your own fodder systems from locally available products. Moist feed will reduce the need for water in animals. Make sure you have a tap built into your barn from available water source. Still water can become contaminated with blue algae in hot weather, which are harmful for both humans and animals. Stagnant water can turn blue or green if contaminated with blue-green algae, therefore, clean waterways and troughs with bleach to get rid of blue-green algae. Mix 1 part bleach and 10 parts of water and rinse thoroughly. Over use of nitrates and nitrogen based salts can become a problem if fertilizers are used on plants during the dry season with not enough moisture in the plants. Also avoid feeding grass right after a rain. If animals do not get enough to eat from supplements or pastures, they might turn to eating weed, which might be toxic or unhealthy. 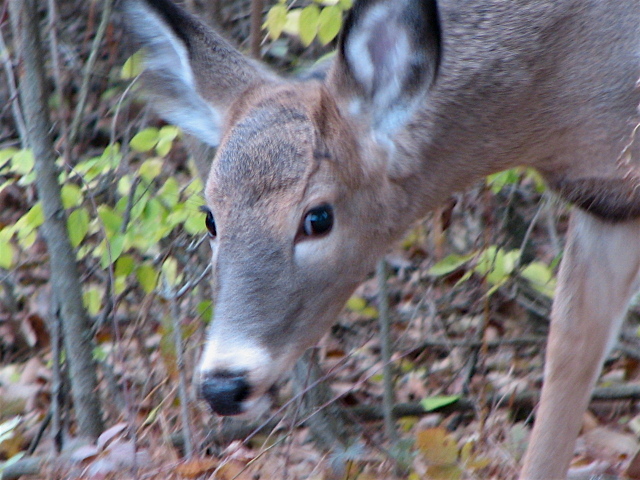 Drought stressed pastures might grow harmful weed such as milkweed or buttercup. If you see your animals grazing on such pastures, feed those animals supplements. 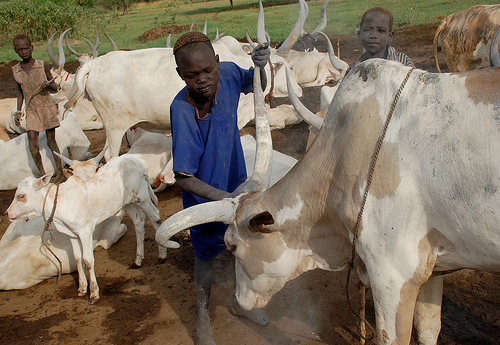 Your livestock go through a difficult time during drought seasons when shortage of water and food make it difficult for them to carry out their normal living, especially if you have animals that are pregnant or nursing. Make sure you provide them with plenty of clean water and supplements for their normal functions and comfortable living when temperature is higher than normal, and the plants are dry due to lack of precipitation. Please comment or share on this article if you found it useful. We appreciate your visit on our sites.